Anyone can propose a show to be put on by the Network Theatre Company. You can get in touch with the programme manager at any time at programme@networktheatre.org to discuss the process and any ideas you might have. The best way to propose a show is to fill in the proposal document form below and send this in to us during the open-submissions period each year. This usually takes place in the spring/summer in order to decide the full programme for the following year. The completed form should be emailed to programme@networktheatre.org. The deadline for proposals for our 2020 slots is Sunday 30 June 2019. If you wish to submit a piece of new writing for consideration by the Network Theatre reading panel this will be part of a longer process. New writing is accepted at any time but must be submitted by Friday 31 May for the opportunity to be considered for the following year.  Network Theatre Company is a membership-based community group who are the resident theatre company at Network Theatre. You do not have to be a member to propose a show but will have to join the company prior to any production. We welcome proposals from directors who have not worked with Network Theatre Company before and will help ensure that they are supported by other production team members (such as a producer or assistant director) who are familiar with the company. All proposals must have a director attached at the proposal stage and, if accepted, a producer in place before the first read through. Our shows operate a no pre-casting policy and we aim in our productions to provide opportunities for our members to get involved behind the scenes – in particular those who may want training in backstage roles.